I came to Abilene in 1980 to attend Abilene Christian University. I received my Bachelor of Music Education degree in 1985. I studied piano at ACU under Dr. Ronald Rathbun. 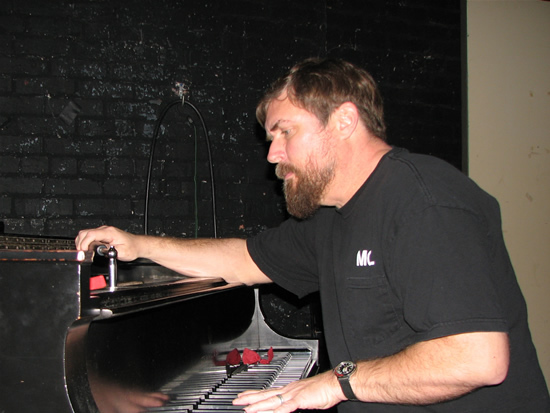 After graduation I started working for Les White Music and thus began my career tuning and repairing pianos all over West Texas. I play the piano, guitar, bagpipes and accordion. 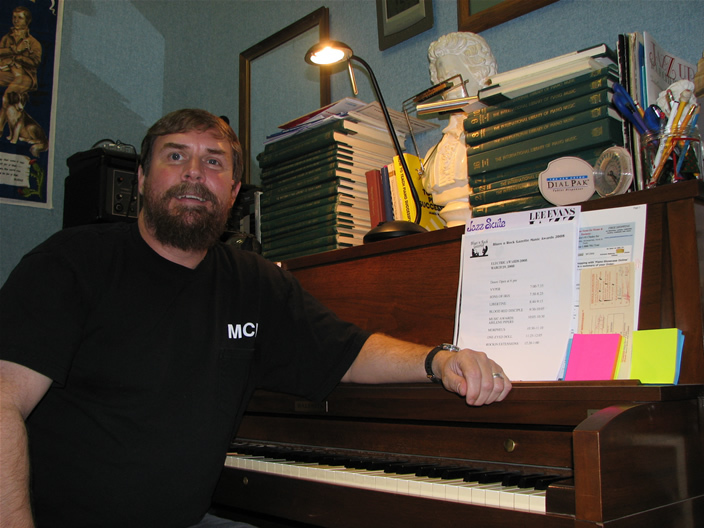 I have loved music all of my life and enjoy having the opportunity to work on pianos and teach piano lessons for a living.